First, make sure that Plone is not receiving HTTP requests on Port 80. IIS needs to use port 80 and forward it to EP. You will need to edit the zope.conf file and use settings like this: HTTP Port 80 (disabled), Management Port 8080 (Enabled), FTP Port 21 (Disabled), Webdav Port 8280 (Enabled), ZEO Server: localhost, port 9999. 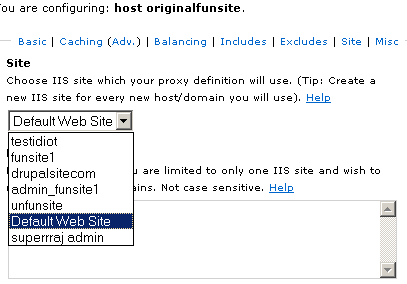 If you have Plone installed on the same machine, with the default settings, Enfold Proxy will be in effect. (Important Note: This is not a typical or ideal scenario. 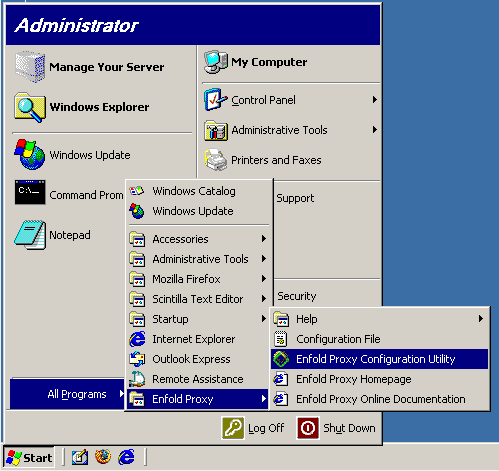 In most cases Enfold Proxy should reside on a separate machine from Plone).